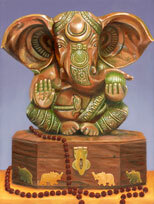 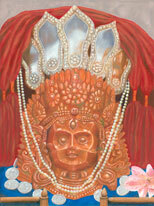 Murtis are forms that are created to embody the divine. 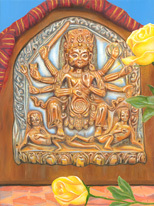 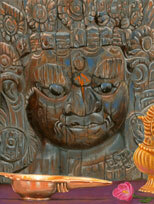 They are statues, images, carvings, or idols that represent Vedic deities. 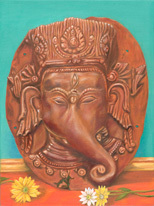 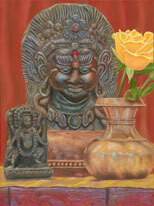 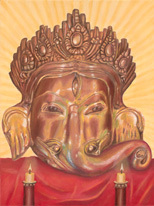 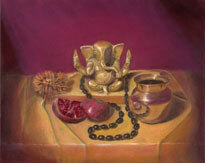 In this collection of still life paintngs I have attempted to capture the eternal beauty of several murtis that originated in Nepal.